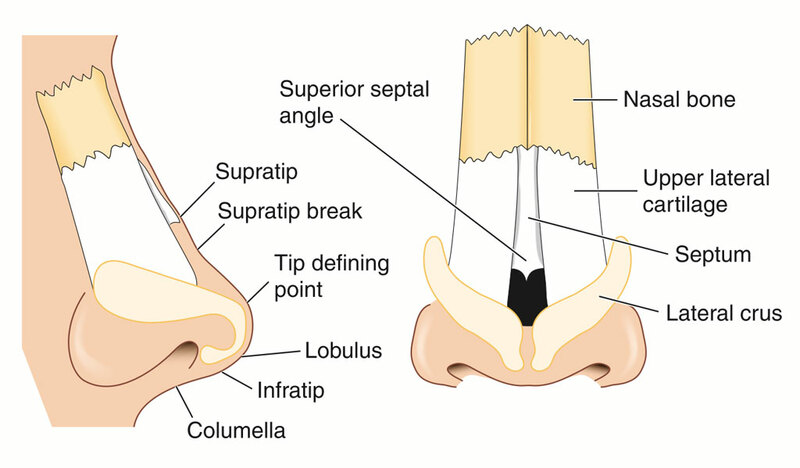 Nasal fractures are common facial fractures, and repair is needed when there is resulting closed nasal reduction or change in the appearance of the nose. 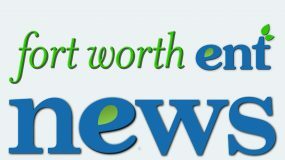 Immediate intervention is necessary if a septal hematoma (blood clot) is present. Reduction should be performed within 3-6 hours prior to the onset of swelling or at 3 days after the injury (after resolution of swelling and prior to setting of fracture fragments). 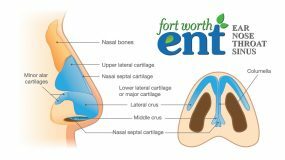 This is one of many ear, nose, and throat conditions treated at Fort Worth ENT.